Channel 4 have let me down. I can’t understand what they are doing anymore. Is this a moment of Zen Madness? What has got me like this? The decision for More4 to cancel its showing of “The Daily Show with Jon Stewart” on a daily basis in favour of “local commissions such as TRUE STORIES”. 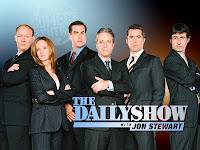 Whilst I’m sure that the “TRUE STORIES” series gets plenty of viewers and it supports the “UK independent production sector”, it doesn’t stack up against “The Daily Show”, and here’s why; The Daily Show (TDS), is American news satire, but with an occasional serious point to make such as the worldwide financial crisis, 9/11 first responders bills, US Elections, etc. For us in the UK, its the only source of news of what is going on in the US – even if the news is reported with a comedic spin attached. What’s more, the last couple of guests on TDS before they wrapped up for the Holidays were; Gordon Brown and Ricky Gervais – both from the UK and in Gervais’ case, popular with the British audiences. The show has that global appeal and that’s why we enjoyed watching it here in the UK. I was always amazed by the number of comments on Twitter from many of my UK based followers about TDS, far more people than I thought enjoyed watching the show and tuned in almost on a daily basis. It was certainly a show on the rise in the UK (I don’t have any actual numbers to back up that statement, but purely from what I see on Twitter and read on blogs, the direction is/was clear to see). Already this year Channel 4 are showing a programme called “Famous and Fearless”, hosted by Chris Evans. Now, I’m a big fan of Mr Evans but this show is an absolute bust; again, many of the comments I’ve seen are that they show simply doesn’t work and no body cares about a group of celebs racing around on BMX bikes and roller skates to generate money for charity – Channel 4 would have been far better off writing a much larger cheque to a bunch of charities than going to the expense of making this particular show. 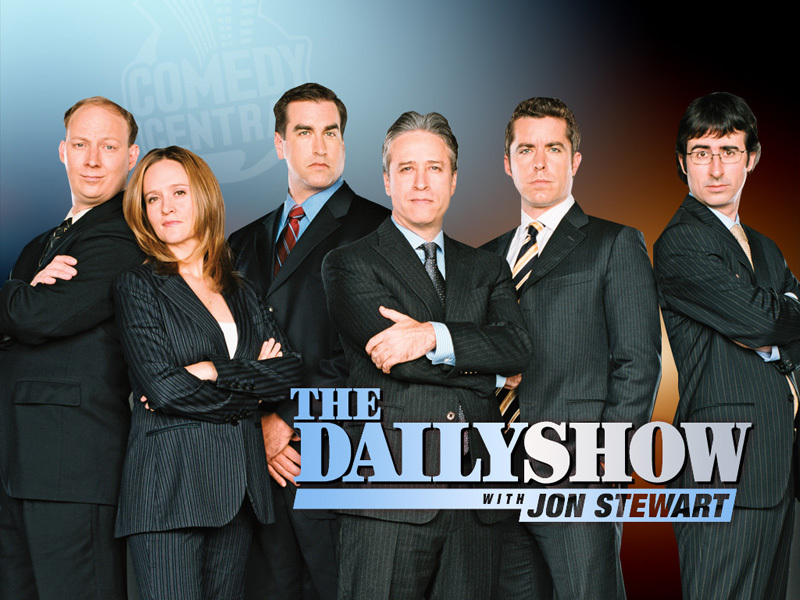 What frustrates me a little bit more however is that More4 have continued to hold the rights and continue to broadcast “The Daily Show GLOBAL EDITION”, which is a look back at the previous weeks best bits. I wonder about the logic in that; are they admitting they know about the popularity of TDS or are they holding onto it so that no one else can snap up TDS for their channel (BBC THREE for example). I’ve wrote to Channel 4 to express my views, but got what seemed like the standard reply back. Do I think they’ve made a huge mistake? Yes. Do I think TDS will be back on More4’s schedule soon? I certainly hope so. Lets have a moment of Zen.